15 Spectacular Places in the Northeast - Top Ten Travel Blog | Our experiences traveling throughout the US. 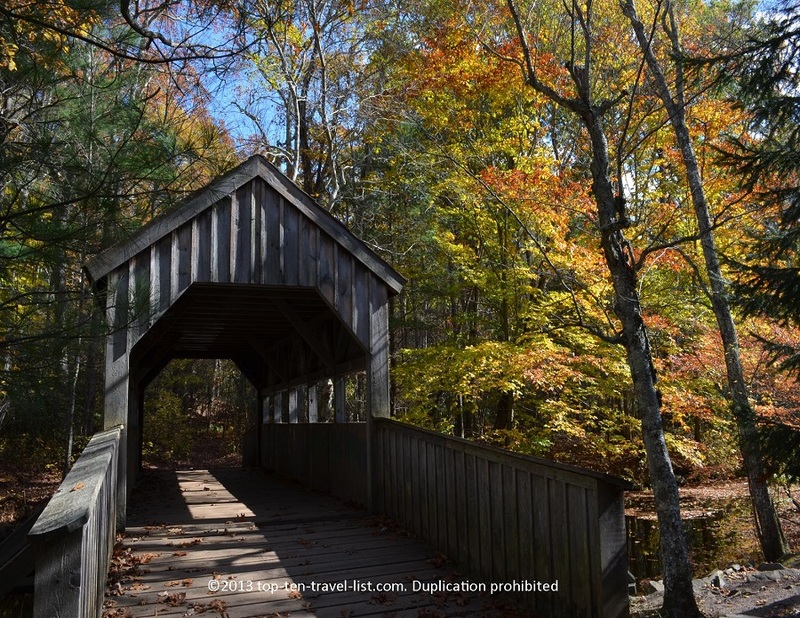 A beautiful covered bridge at Devil’s Hopyard State Park in East Haddam, Connecticut. The Northeast is one of the most amazing areas in the country. 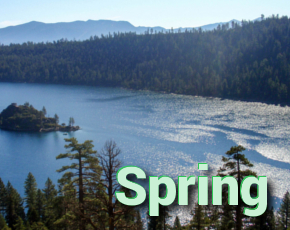 In addition to being home to some of the country’s largest cities, the region offers a plethora of outdoor activities due to the heavy forest coverage (Maine and New Hampshire take the 1 and 2 positions, while the rest of the Northeast falls within the Top 20). The ability to go from urban to rural land so fast and travel between state to state is a prime advantage. From the beautiful coastal areas of New England to beautiful mountain ranges like the Catskills and White Mountains to major cities like Boston & New York City, the region has a bit of everything for everyone. 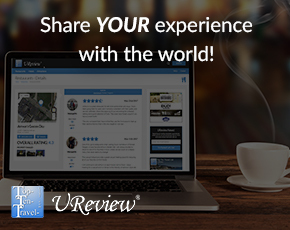 Listed below are 15 must-see sights, all of which offer amazing views. 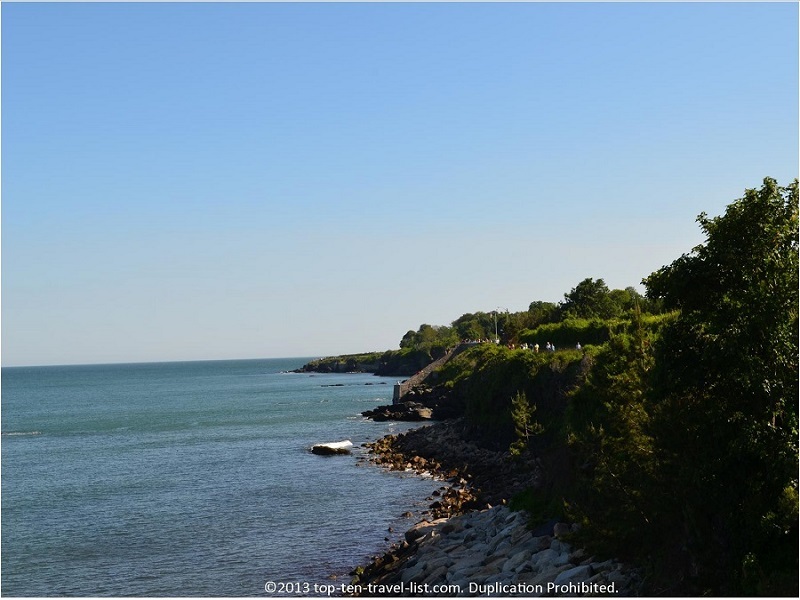 CliffWalk is one of the most amazing sights in Rhode Island. 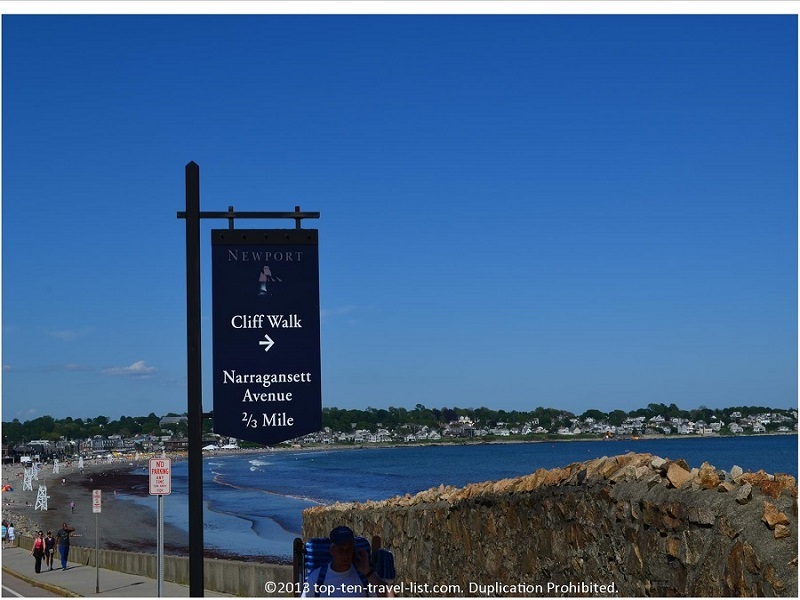 The 3.5 mile walk takes you on a coastal journey past Newport’s historic mansions. If you think they are grand from the outside, just wait until you explore the inside of these lavish estates. In addition to taking in the sights of these historic masterpieces, you will experience one of a kind coastal views on this peaceful walk. If you visit outside of the busy summer season, the walk takes on an even more relaxing form. 40 Stone Steps on Newport’s CliffWalk. 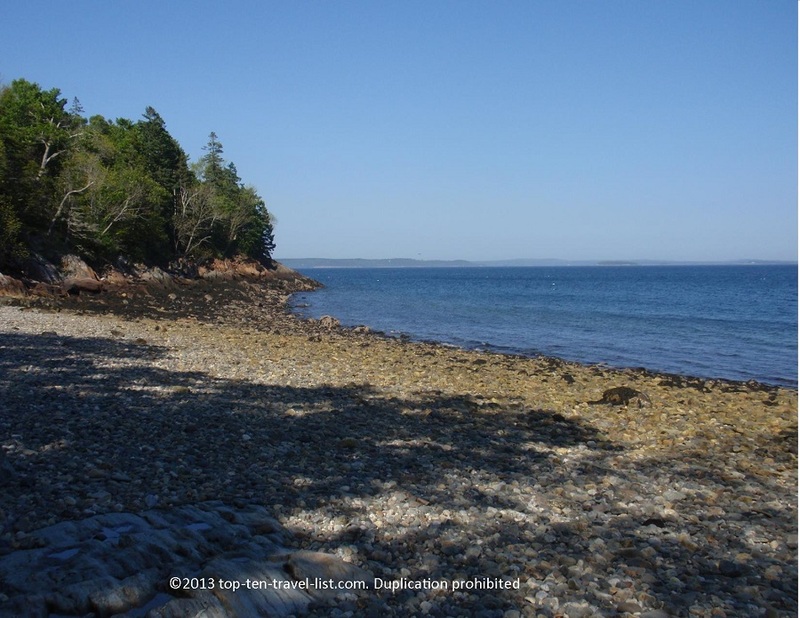 A gorgeous beach in Islesboro, Maine. Islesboro is a unique island community located just off the central coast of Maine. It’s secluded nature and beautiful beaches make it a prime summer vacation destination. Although the year-round population is only 600, this population soars to several thousand during the beautiful summer months. The gorgeous island is perfect for long summer bike rides, hunting for seaglass at the many historic public beaches, and enjoying nature from your beautiful vacation rental. A visit to the island will require a ferry ride from Lincolnville, although the ride over itself is quite scenic, with a charming lighthouse waiting to greet you as you arrive. 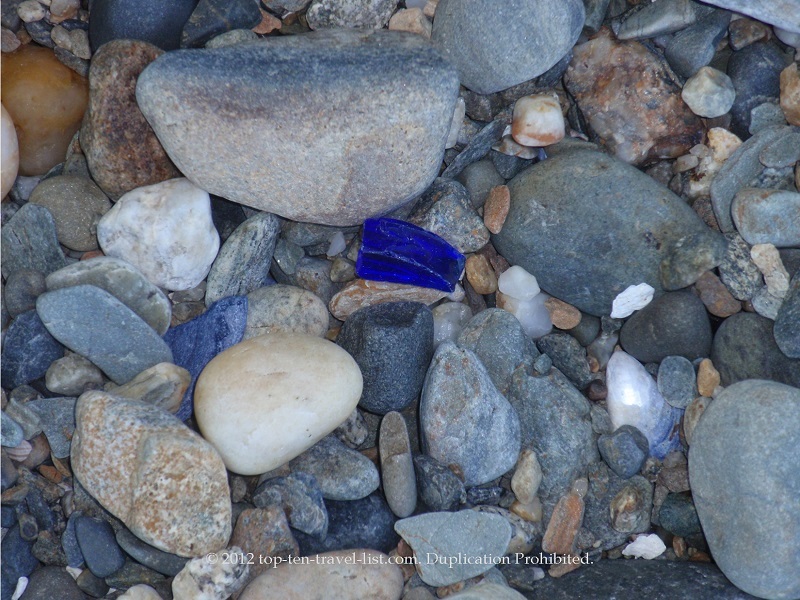 The island is a great place for finding old pieces of SeaGlass, especially the coveted cobalt blue pieces from old Milk of Magnesia bottles.